Brilliant cases of wine delivered to your door, as often as you want. 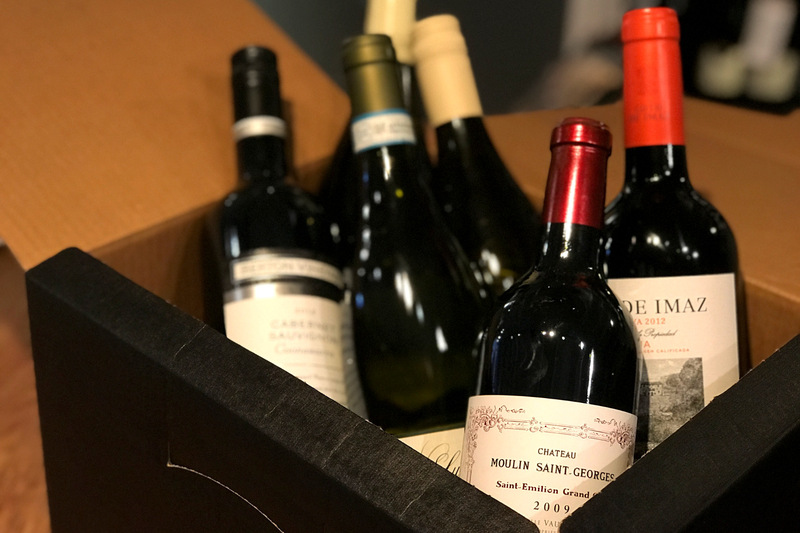 Tell us what you're in to, how much you want to spend and we'll sort the rest, delivering a brand new case of wine as often as you like, with no two bottles the same in each case. What do you like? Give us a few reference points and we'll take it from there. How often shall we send you great wine? Every month, every two months or quarterly? Twelve new bottles of wine are en route to help you explore the world of wine! Tell us what you like and what you want to spend and we'll take it from there, sending you old favourites and surprising new finds. Since our shop opened in 2010, we've been learning about our customers' tastes and gaining their trust by picking wines that we know they'd love. We've built relationships with our suppliers over a number of years and carefully choose what we buy in so that we can offer the best value possible. Got more wine than you need? Run out?! Want something different? Just log in and let us know! “Most wine clubs can cope with sending you a 12 bottle case, but it’ll only be two bottles each of six medium priced wines.